A 168-year old company is on a mission to become the hippest salt seller in the world, one viral music video at a time. Morton, a brand most recognizable for an image of a girl and her umbrella, wants to market themselves to a new generation food lovers — those hellbent on stocking their kitchens with only the most unique and artisan of ingredients. In response a crowded salt market with more varieties than ever, from smoked salt to pink Himalayan sea salt to 600-million-year-old salt from West Virginia, Morton has set out to win over millennial eaters through an ambitious new campaign. As Digiday reports, the company recently sponsored OK Go's "The One Moment" music video — which has amassed upwards of 17 million views — during which bursts of colorful powder emerge from a giant wall of Morton containers and a singer busts out an umbrella in a scene reminiscent of the iconic logo. Morton used this partnership to promote their "Walk Her Walk" campaign—'her' referring to (who else?) 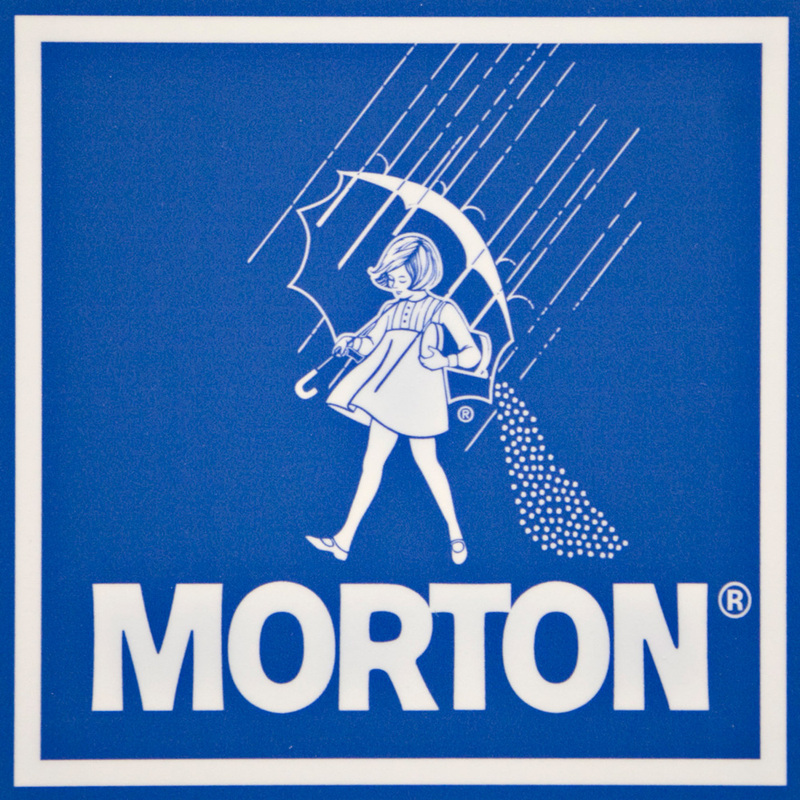 the Morton Salt Girl. According to Denise Lauer, director of brand strategy, the aim of the campaign is the "promise to make a positive impact in the world around us. So the girl we all know and love... now helps us stride with greater purpose." Lauer notes that the company "is going through a broader business and brand transformation," and is trying to rebrand Morton as an "emotional lifestyle choice," rather than a mundane grocery store purchase. "Like many companies today, we need to connect with the next generation of customers," she says. While it might be unclear how a canister of salt can bring a "greater purpose," Morton is banking on a more youthful and engaged customer base to keep the company on top in its second century. Currently, 30 percent of Morton's workforce is made up by millennials, but with an estimated 20 percent of their overall workforce to retire within the next 5 years, that number is likely to grow considerably. Hiring a younger staff that can appeal to the primary audience they're trying to appeal to is pivotal, Lauer says, noting "that the internal and external transformation have to be linked." 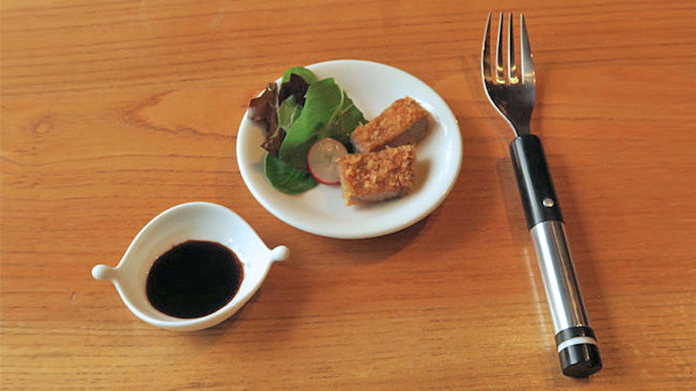 While marketing a salt purchase as an important lifestyle choice might appear silly to the average diner, iconic companies like Morton are trying to woo the most serious of young food snobs with flashy campaigns and viral music videos, in hopes of securing a spot in mason jar and artisan condiment-filled cupboards everywhere.